Almost - Kung Hei Fat Choi! Chinese New Year is here and while we can expect dragon dances and traditional parades, Grab Philippines participates with the Chinese community by deploying a Chinese New Year Food Truck specially designed for the year of the Fire Rooster. 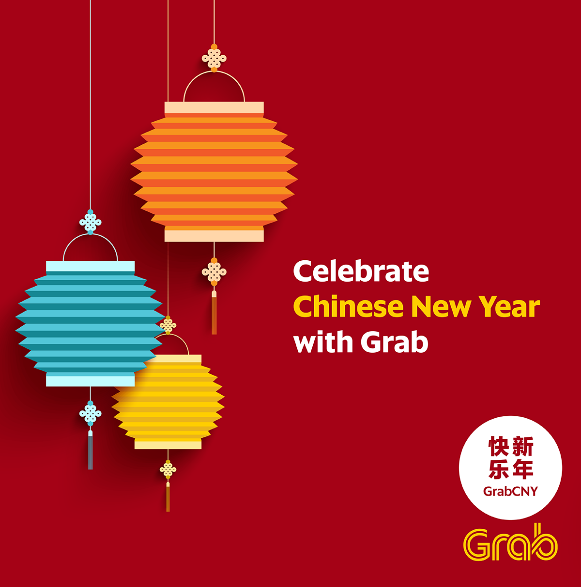 Here are two ways how you can enjoy Chinese New Year with Grab! Day 2 of #GrabCNY: we started at 11am and we're down to 25 packs. Kung Hei Fat Choi, Grabbers! 🎉 See you tomorrow? Promise, we're stocking up. Free siomai, dumplings, and kikiam!! Grab passengers can catch the GrabCNY Food Truck and enjoy Chinese dishes and snacks from January 25 to 27, from 11am to 5pm. You can also opt to have your fave Chinese food delivered right at your doorstep with GrabExpress! To enjoy this lucky treat, you must be located in BGC, open your Grab app and select the special GrabCNY icon. Easy!